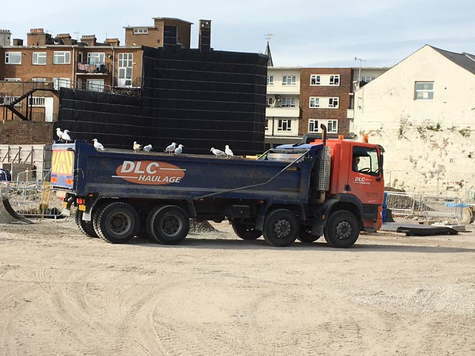 Our haulage group based in Maidstone, serves the whole of Kent. 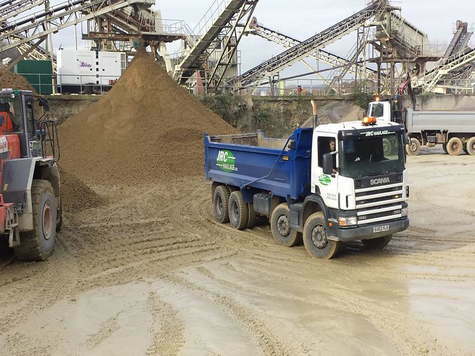 Our services include the pick up and delivery of aggregate, sand, gravel and topsoil. 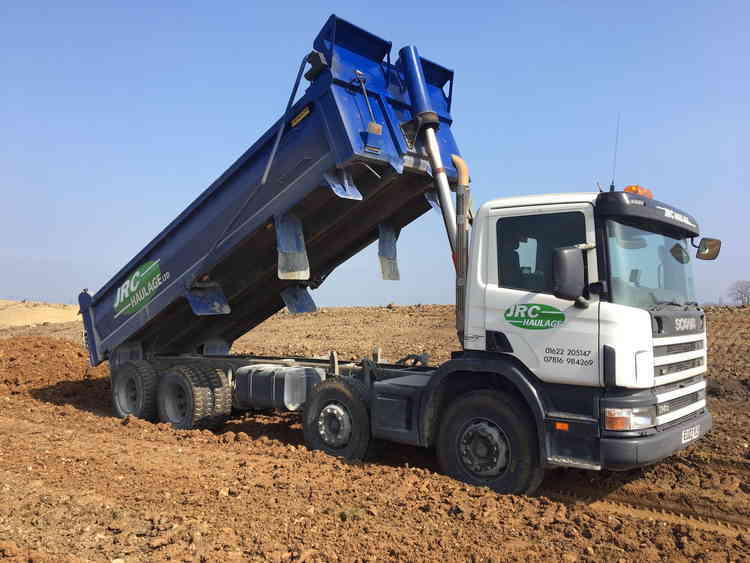 We also provide a muck away waste disposal service. See all our services below and call and book us today. From Dover to Dartford. 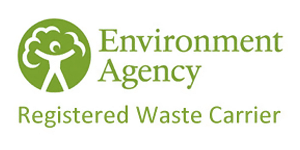 The services we provide to our customers stretch across the entire county of Kent. 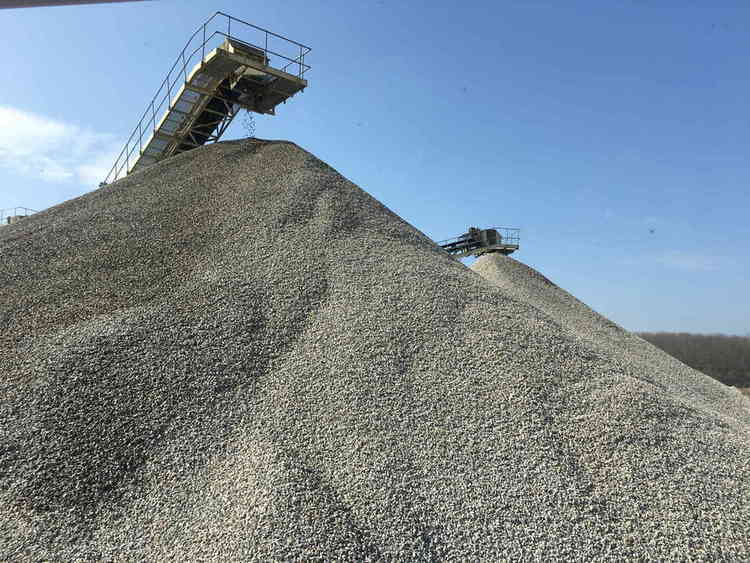 We pick up and deliver aggregate more than any other material, and we are quite prepared to travel long distances to assist our customers. So, let us carry your load to it’s destination. 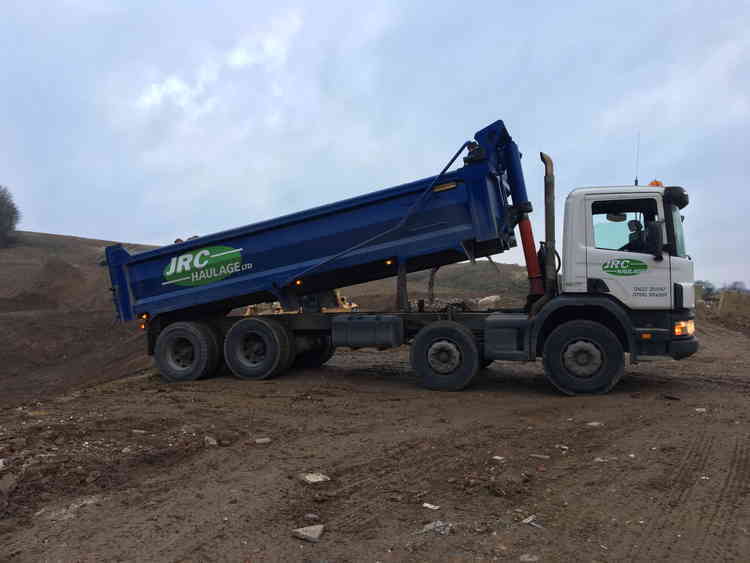 We are available for moving materials from one part of a site to another. Call us today to book this service. 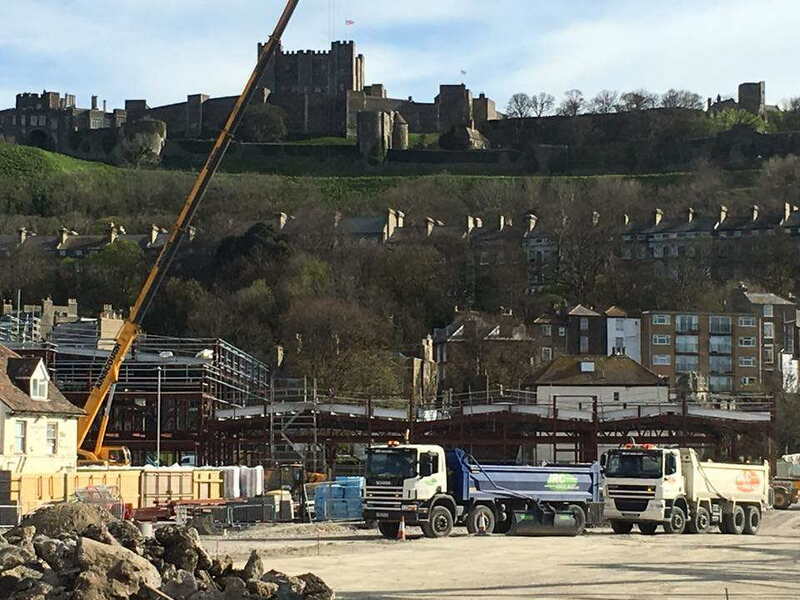 Arriving on site is one thing, arriving on time and ensuring delivery on time, every time is something that we pride ourselves on. We know how important an efficient service is to our customers and we also know they have a choice. For Landscaping on commercial business sites or simply to build a garden in a domestic home. 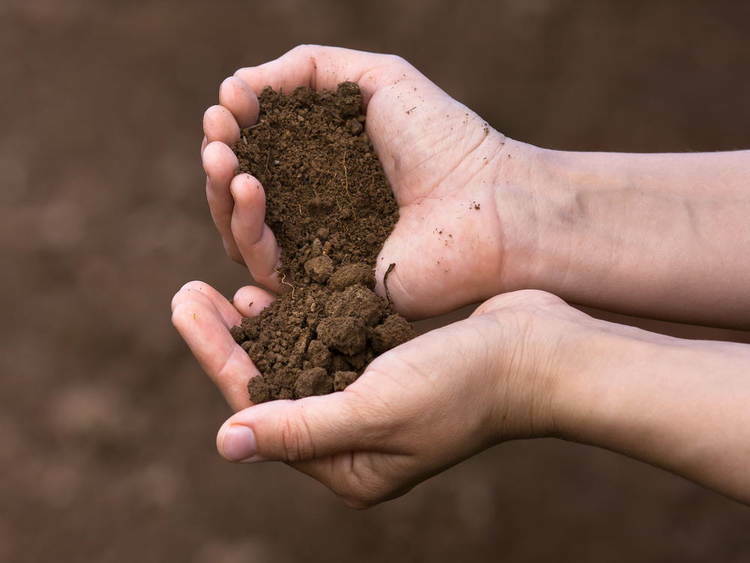 We will deliver the topsoil when it suits you. 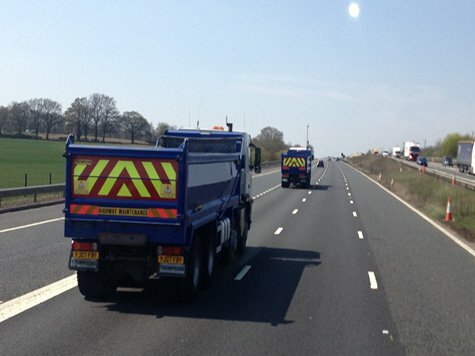 We also provide a hire service. 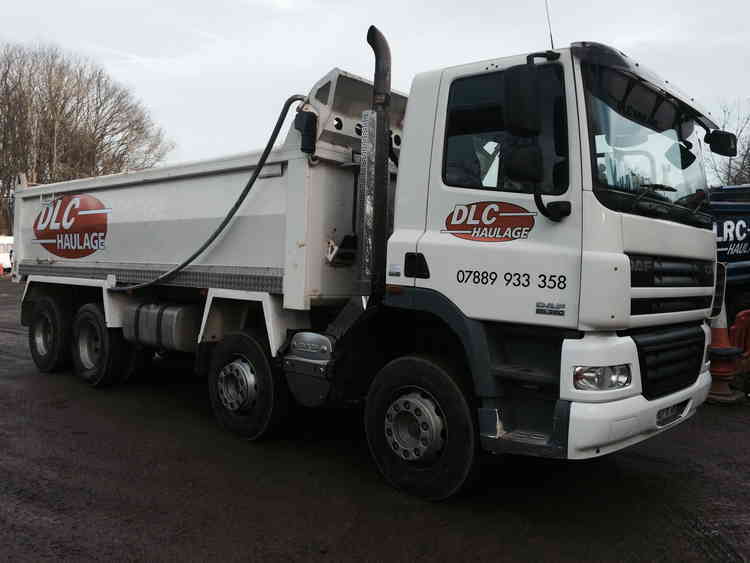 You can hire a tipper truck with a driver for a fixed fee for day/night work. Call us today for more information.